Hey. I’ve had a ton of reviews posted recently over at Bloody Disgusting, so I figured I’d collect them all here for anyone who’s interested in my film writing outside of the crime genre. There’s a bunch of horror cheapies, but some decent ones mixed into the bunch. 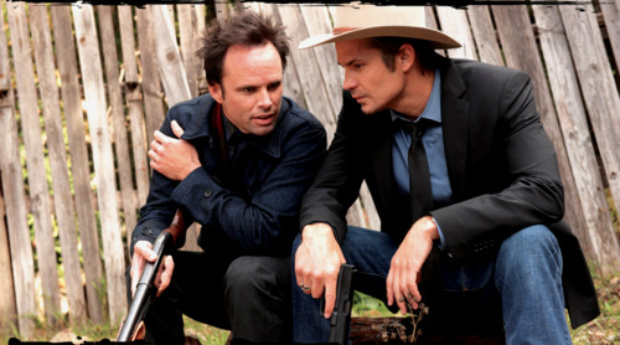 I’ve also been covering the fifth season of Justified for Collider, so you can click here to check out my weekly discussions on that beautiful show. The finale airs tomorrow night and it is a doozie!